1 metre British standard rubber hose. 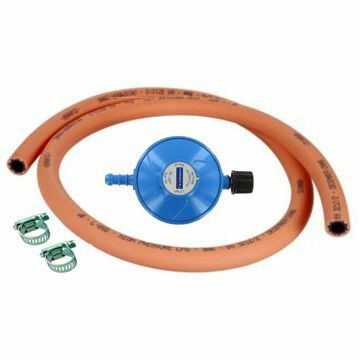 Allows connection of your appliance to the CampinGaz gas cylinder. For CampinGaz 904 and 907 gas bottles.